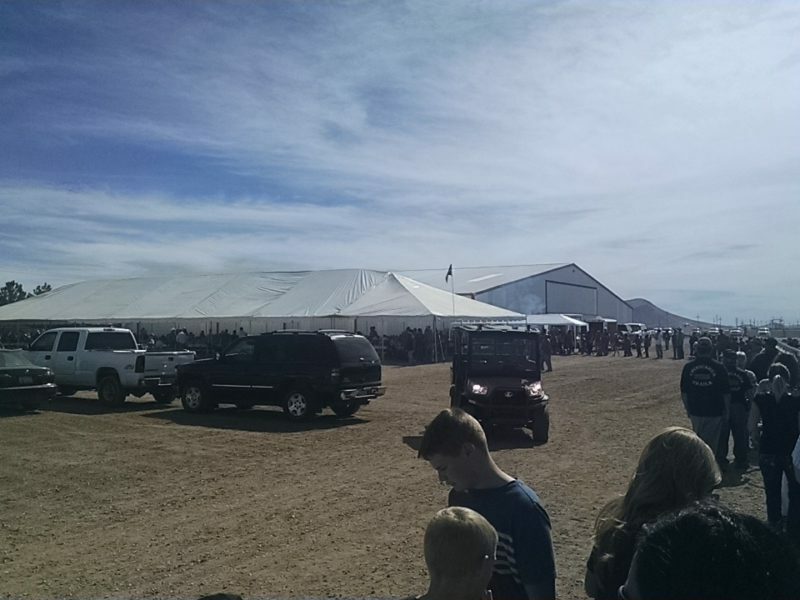 (WILLCOX) People of all ages from elementary students to retirees lined up in the sun for free cheeseburgers and ice cream at Coronado Dairy Friday, February 10th. But the dairy aimed to do more than provide a free lunch at its open house. 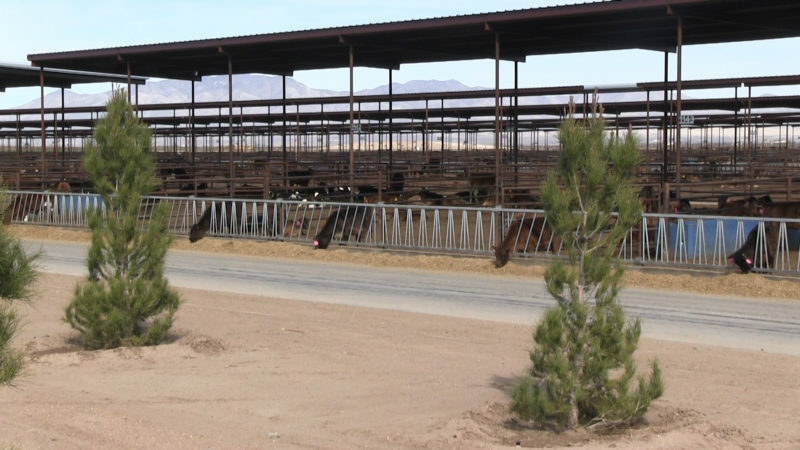 The cows of Coronado Farms are visible from Kansas Settlement Road south of Willcox. Nichols said that the dairy has 6500 milking cows and an additional 55,000 for breeding and other purposes. And he listed a variety of functions at the dairy that depend on electricity, from the machinery used to milk the cows to the agriculture needed to feed them. The couple has lived in Sierra Vista for more than 30 years and they are members of Sulphur Springs Valley Electric Cooperative. They also highlighted the importance of SSVEC and AzGT in the region, from the electricity they provide to the employment that power creates. “Sulphur Springs, we’ve worked closely with them, and G&T Cooperatives, so, it’s been good. We’ve expanded a lot with them,” Nichols said. People of all ages line up for free cheeseburgers, chips and ice cream at the Coronado Dairy open house. He said that he enjoys living in rural Arizona and his work at the dairy. A few thousand people were expected at the open house.